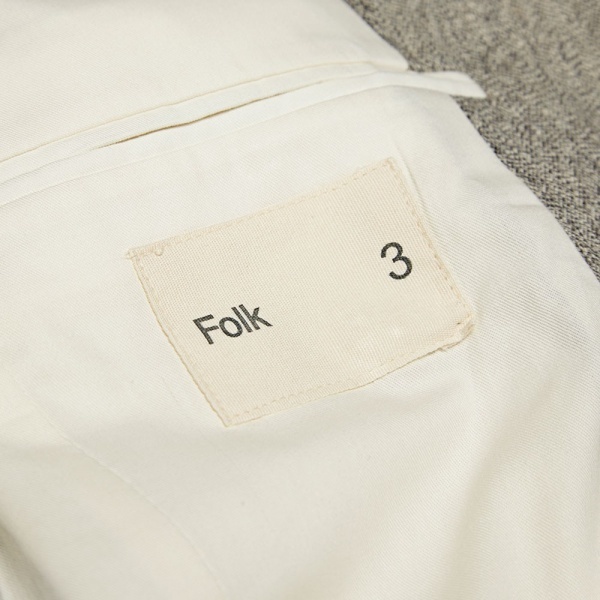 The Folk Tailored Blazer encapsulates everything about the brand’s aesthetic. 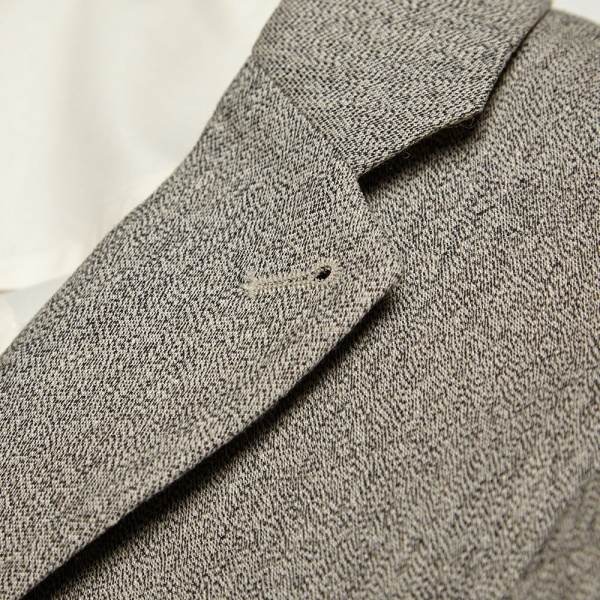 Utilizing a mix of virgin wool and cotton in its construction, this strong piece features a texture pattern finished, two button fastening, two front pockets, notch lapel and central rear vent. 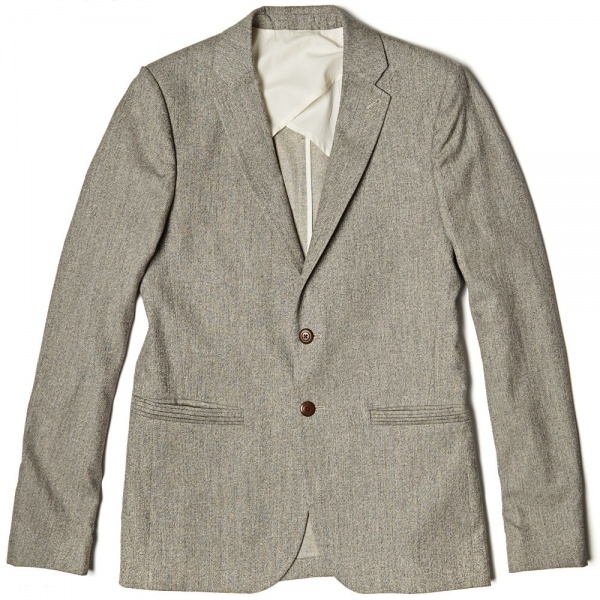 The blazer is finished with cotton lining and an internal pocket. Available now at End. 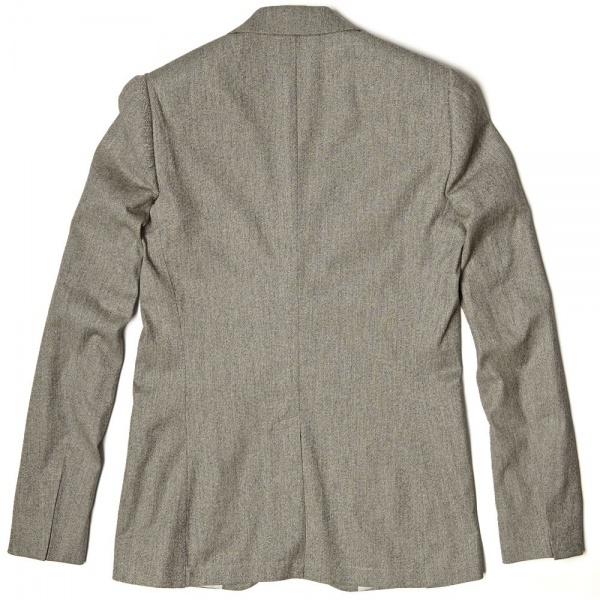 This entry was posted in Blazers, Tops and tagged blazer, Folk, Folk Tailored Blazer, Melange, Suiting, Tailored, Tailored Blazer. Bookmark the permalink.